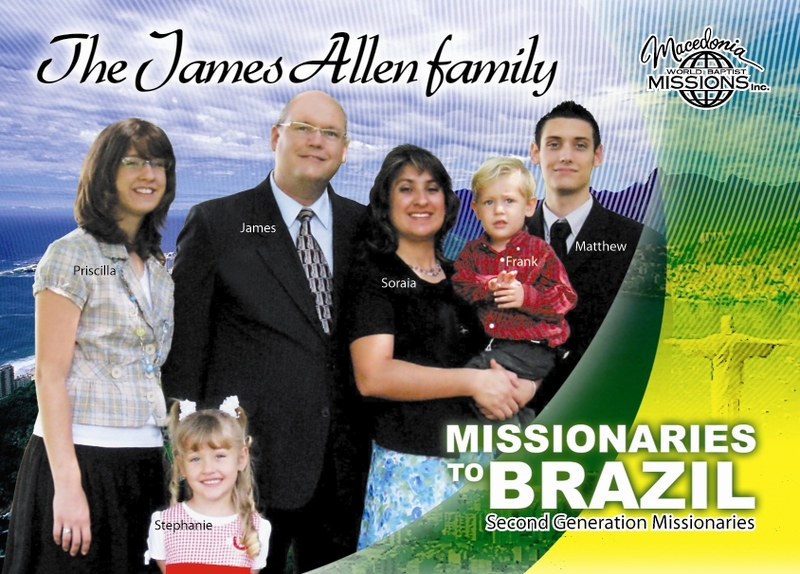 The James Allen Family website. Joinville means; "Joyous city". But it is also known as "City of Flowers" and "City of Bicycles". It is situated in a plain between the dense forests of the "Serra do Mar" and the "Babitonga Bay"